When it comes to Artificial Intelligence (AI), Google is emerging as the major player in conquering the market. It is filing more AI patent than its competitors. According to a research on Google’s business, illustrating just how dedicated the search company is to artificial intelligence. "AI is one of the most important things humanity is working on," Google CEO Sundar Pichai said earlier this year. "It is more profound than, I don't know, electricity or fire." Google believes that AI is really the next big thing. 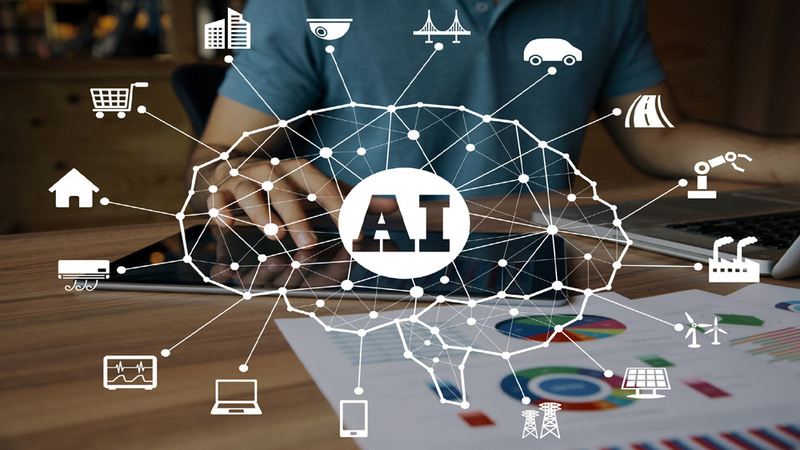 Franchisors and entrepreneurs can learn a lot from Google’s take on AI and how to incorporate it into their business. Here’s how Google is harnessing the power of Artificial Intelligence. Back in 2016, to improve the energy efficiency of its data centres and reduce CO2 emissions, Google developed an AI-powered recommendation system to improve the energy efficiency. They have now taken it to the next level, instead of human-implemented recommendations; the AI system will be directly controlling data centre cooling. Every five minutes, the cloud-based AI pulls a snapshot of the data centre cooling system from thousands of sensors and feeds it into the deep neural networks, which predict how different combinations of potential actions will affect future energy consumption. This move will help combat climate changes. Google-owned AI Company, DeepMind has developed an AI system that can accurately identify 50 different types of eye-condition. It is capable of analysing 3D retinal OCT scans for early signs of conditions like glaucoma, diabetic eye disease, and macular degeneration. Research suggests that it can outperform eye specialists in some cases and could help patients receive treatment faster and thus avoid the loss of sight. Obesity has become a major health issue worldwide. AI can help fight obesity too. AI technology with the use of Google maps images will estimate the level of obesity in an area without actually spotting obese people. It can be used to help build healthier neighbourhoods, where problems such as obesity could finally become a thing of the past. Google’s AI will also help in predicting about Earthquake and floods. It will use the system to analyze the database of the earthquakes from around the world to predict the aftershocks. After the tragic loss of life and property in recent Kerala floods, Google has launched AI to forecast floods in India to help people to better prepare themselves. Google’s AI has also infiltrated the fitness industry. It has harnessed the power of AI to make its fitness bands even smarter. Instead of simply monitoring their daily activity, it will provide the users with fitness and health-related information.